Alethea Kontis gets better with every book she writes. I fell in love with the Woodcutter sisters in Enchanted, fell in deeper with Hero, and have completely lost myself in Dearest. Friday’s story was endearing and wonderful. It doesn’t hurt that the story focused on some of my favorite fairy tales as well: The Wild Swans and The Goose Girl. The story picks up just before Saturday broke the world and we get to see what the rest of her family was doing while she was away. In the wake of the disaster Friday takes it upon herself to care for all of the children in the families who’ve been misplaced by the giant ocean. Eventually she stumbles upon Tristan and his brothers sleeping in the castle’s tower, there is an immediate connection between the two and Friday sets out to help break their curse. This sets in motion a chain of events that will take Friday further than she’d ever imagined, and teaches her more about herself and love than she ever would have staying at home. Friday’s story is my favorite of the Woodcutter Sisters series so far. Her adventure is exciting and delightful and also very funny. It was wonderful to see her blossom from the quiet character I’d seen her as in previous books to a confident woman who was willing to go to great lengths to save those she cared about. It’s often difficult to juggle multiple characters but Alethea does it with great ease. Tristan along with each of his siblings were all wonderful characters, each with their own personalities. The other characters included in this book were all enjoyable as well, I found myself particularly drawn to Conrad and Friday’s darlings, Michael, John, and Wendy (yes like in Peter Pan). I also was delighted to see more of Sunday, Rumbold, Monday, and many of the other characters I’ve come to love in the previous books. As with all of the books in her Woodcutters series Alethea Kontis weaves together a multitude of different fairy tales and stories creating one that both delights and surprises. I’m well versed in the original versions of The Wild Swans and The Goose Girl and I still found myself surprised by each and every cleaver twist in the story. Dearest will make you laugh and it will make you cry. It is a love story and an adventure. 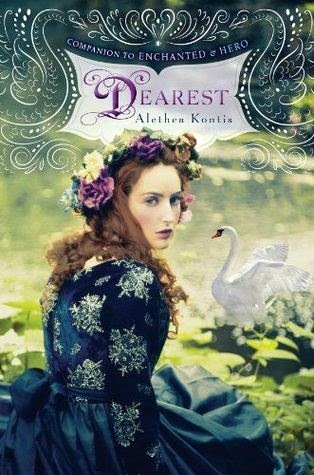 For those who’ve already read the first two books in this series I highly recommend that you get Dearest as soon as you can. For those who haven’t read the series and found this review at all intriguing please start with Enchanted (book 1) or this one won’t make very much sense. But read Dearest (or Enchanted) if you like romance, adventure, magic, fairy tales, or just a really good read. You won’t regret it. 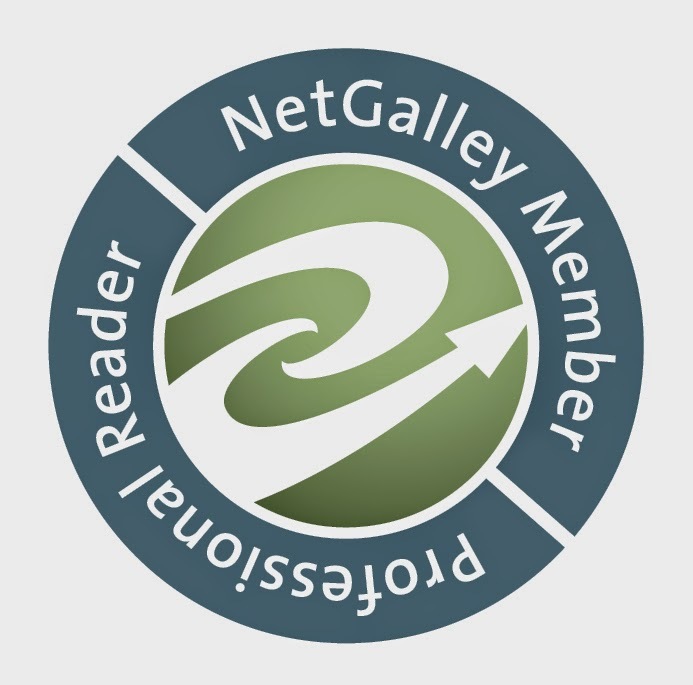 Note: I reccieved an electronic copy of this book from Netgalley in exchange for my fair and honest opinion which I have stated above.